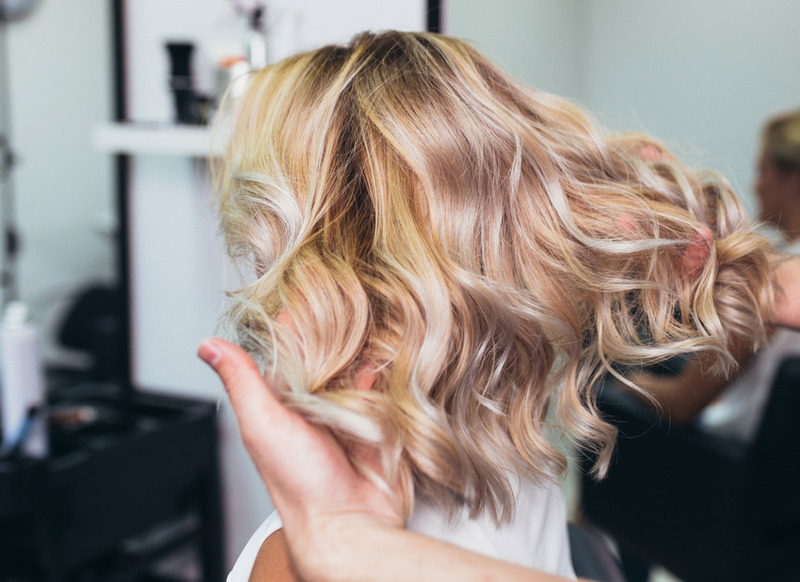 The Hair Lounge Warwick opened in 2017 by Tanya and Steph, since opening we have worked hard to invest in the salon to improve our customer experience and overall image. We are passionate about our work and our customers, our aim is to provide a personal and professional service in our salon. We recognise you are all individuals and, whether you are an existing or new customer, our friendly team will chat about your personal hair needs customising the style which suits you best. Our aim is to make the salon relaxed and friendly. We know some of you really look forward to a few hours at the hair salon, some find it less appealing but a necessary task. Whatever, your approach, nothing is too much trouble for us and we will do our best to make your salon visit an enjoyable experience. Supported by it'seeze Warwick Web Design.